UX-App provides all the tools required to create mockups. It’s very user-friendly, making it suitable even for the beginners. It offers collaboration, mobile as well as desktop interfaces, interactive elements, etc. It facilitates mockups, wireframes and prototype creation with greater efficiency.Ensuring proper feedback management is easy with this tool.The software comes featured with drag-and-drop component, page linking, presentation tools and screen capturing.Full component personalization allows designing high fidelity test-ready prototypes.With this tool, you do not need to write any code as it is built with real HTML components.It also offers attractive widgets. How much does UX-App cost ? The pricing for UX-App starts at $9.0 per user per month. UX-App has 3 different plans such as - 1 User (Solo Plans) at $9.0 per user per month, Team Plans at $25.0 per month and One Time Payment (Solo Plans) at $65.0. Pricing plan varies based upon the number of users. Additional users can be added based on the plan. Team features like live links and page comments are not included. Discounted upgrade to future versions. Disclaimer: The pricing details were last updated on 18/05/2018 from the vendor website and may be different from actual. Please confirm with the vendor website before purchasing. "Make designs in record time but with great results." What I like the most about UX-APP is that it is always aware of the user, wants the user experience to be the best before, during and after using this software. The app is very beautiful and attractive, the design is very serious and formal. I think it is a very complete software and with all the necessary tools to achieve a good project. 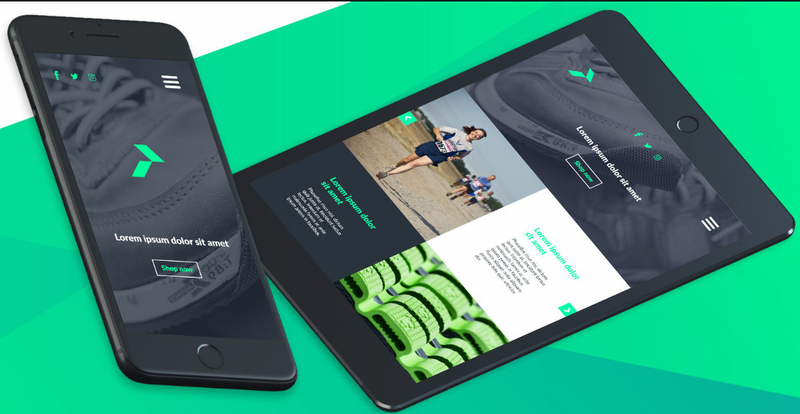 In UX-APP I can create great business models, prototypes, logos and design presentations, all this I do with great ease and the results are amazing and very beautiful. I also like that here I can develop projects quickly. I really like the concern it has for the user, so that each user has the best experience. The support team is very good. This software has a very complex prototyping language, and if you really want to carry out the projects quickly you must have experience within these softwares. This software I recommend it almost to everyone, whether you are a newbie or have experience in the world of design, but the only thing I do know for sure is that you will learn as I have learned with this software. Definitely that the projects that had pending the company already we finished it, all the projects we do it more quickly thanks to this software, now we are more punctual at the time of delivering our projects. The image of the company in which I work is much more beautiful and the projects that we carry out through this software leave people impacted by the magnificence they are. "The best software for prototype, mockup and wireframe." 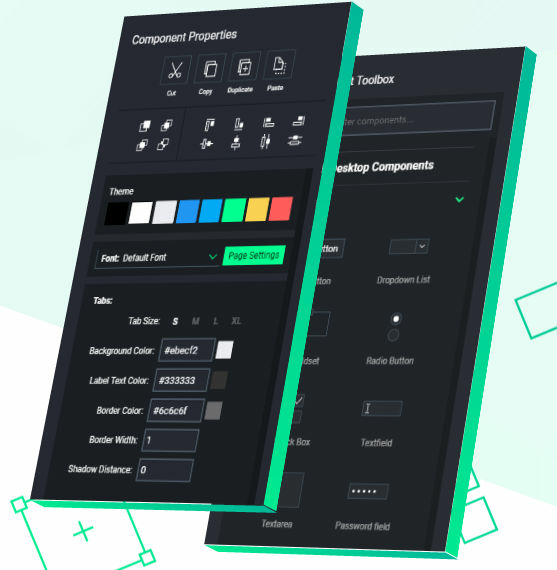 This software has a very complex prototyping language, and if you really want to carry out the projects quickly you must have experience within these software. Comments: UX app provides all the necessary tools to create mockups. They have a really nice onboarding flow that is extremely helpful for new users. The drag and drop of components are nice as well. I also like how they allow you to create custom components. Is there any UX software that can offer usability testing? Yes. There are many. I will suggest Smartlook, Adobe XD, UX-App or Clear. All these UX software provide usability testing. Which UX software are highly suitable for mobile?